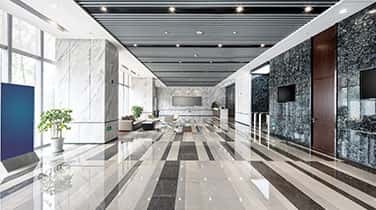 For expert results, Commercial Marble Sealing in Miami Beach requires expert knowledge and access to state-of-the-art precision tools and specially formulated polishing powders. A professional team can identify unique variations in your marble material for flawless results that first time. 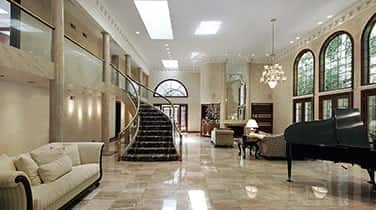 AAA Marble Care is a family owned and operated source for experienced natural stone care services. 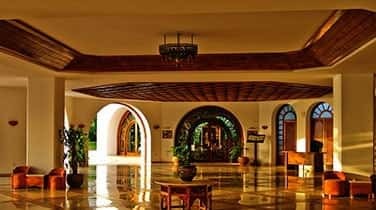 From cleaning and repairs to polishings, refinishing, and sealing, our licensed, bonded, and insured services are designed to restore and preserve the inherent value and beauty of your marble or granite surfaces. Call today for a FREE consultation to learn more and find out about our impressive history and outstanding ratings. 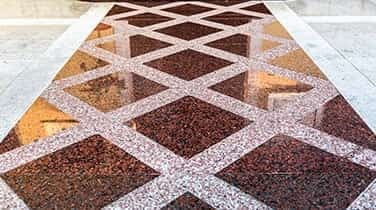 Licensed, bonded, and insured to deliver a high standard of commercial marble sealing for Miami Beach businesses, AAA Marble Care can help you protect marble floors, stairways, walls, bars, countertops, and other surfaces from etching, staining, haze, discoloration, and more that can occur over time. Marble is often actually sensitive to both acidic and alkaline substances and can be affected by spills and harsh cleaning chemicals. In order to maintain the value, look, and durability of your marble while retaining your reputation as a business, our team can help you seal your stone. There are many variations in material, which is why it's important to hire a team you can trust to avoid damaging or causing a streaky haze to your stone. Call today and experience our guaranteed work and Eco-friendly methods with no odors and no mess left behind.